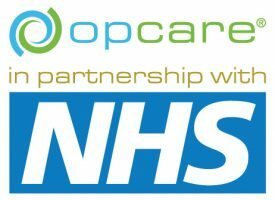 Opcare is a private company that works in partnership with the NHS to provide Orthotic & Prosthetic Services to NHS patients. With over 30 centres across the UK and Ireland, we have a diverse and talented team who together form a national community of clinicians. 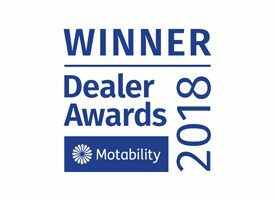 We believe in supporting our staff to reach their potential, offering an excellent training and development programme, mentoring, and opportunities for career progression. Our focus is on innovation and continuous improvement in patient care and service provision. We are currently seeking an experienced Prosthetist to join our service in Roehampton. 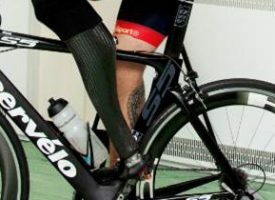 The role sits within a large team of Prosthetists providing clinical care to NHS patients at Douglas Bader Rehabilitation Centre in the Queen Mary’s Hospital. The patient portfolio of the service is varied, with challenging levels and presentations for both Lower and Upper limb amputees, including paediatrics. This is located within the main rehabilitation unit in the lower ground floor of the hospital, providing a manufacturing and clinical base for both prosthetic limbs and orthotic appliances. All successful applicants will need to have a strong CPD portfolio with evidence of practice and skill set in all areas of Prosthetics care. Candidates must also have obtained a BSc in Prosthetics and Orthotics or other suitable and appropriate qualifications, must be registered with HCPC, and ideally be a member of BAPO and/or ISPO.